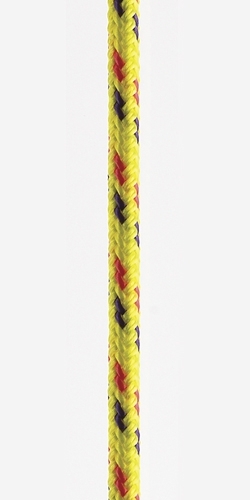 Excel Racing is an excellent lightweight all purpose performance rope which can be used in a variety of applications including Sheets, Halyards and Control Lines. 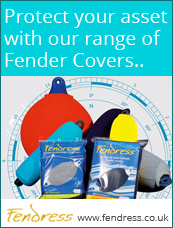 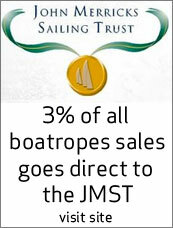 To reduce weight, the cover can be removed to allow Spinnaker Sheets and Halyards to be tapered. 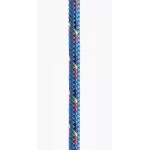 Reducing weight at the Spinnaker Clew allows the Sail to fly high in light airs. 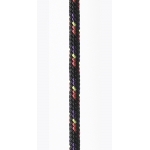 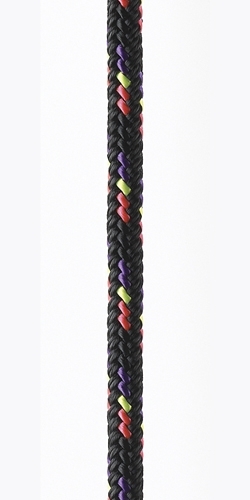 Braided Dyneema® core – easy to taper (4mm+). 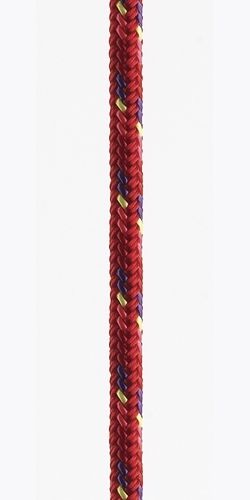 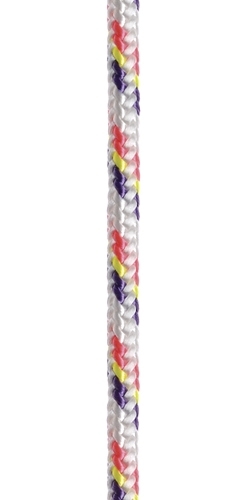 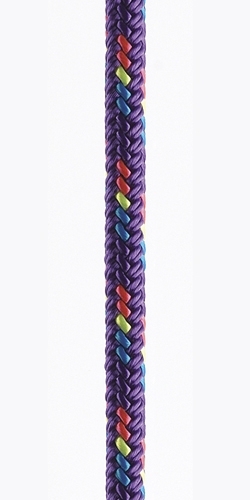 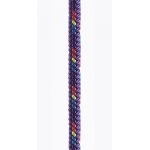 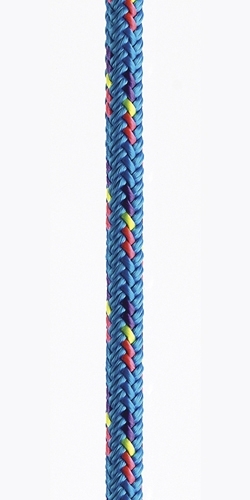 16 plait cover – hardwearing, easy to grip in small diameters. 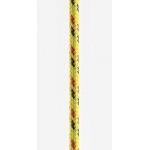 Marlow Pre-stretched, ensures line will have minimal stretch when used.